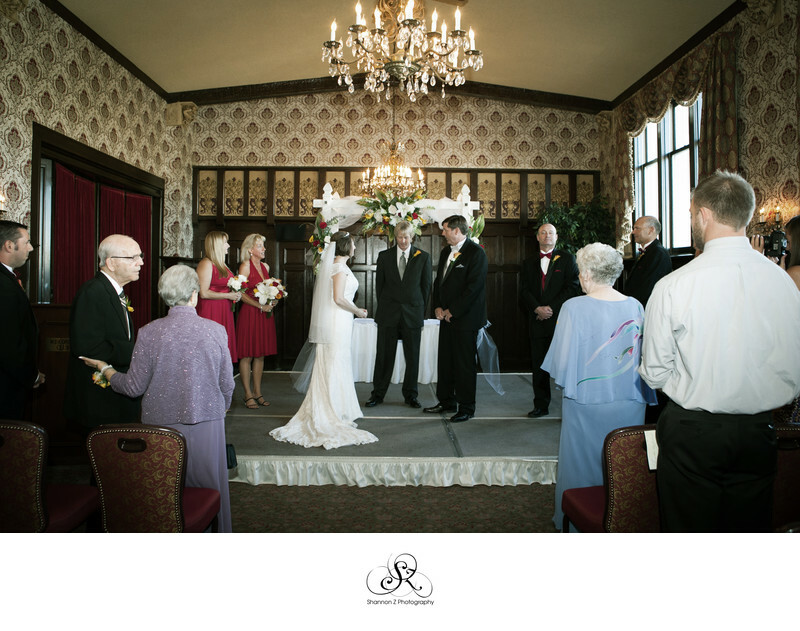 In 2014, Michele and Tom tied the knot at an incredibly gorgeous wedding venue downtown Milwaukee. 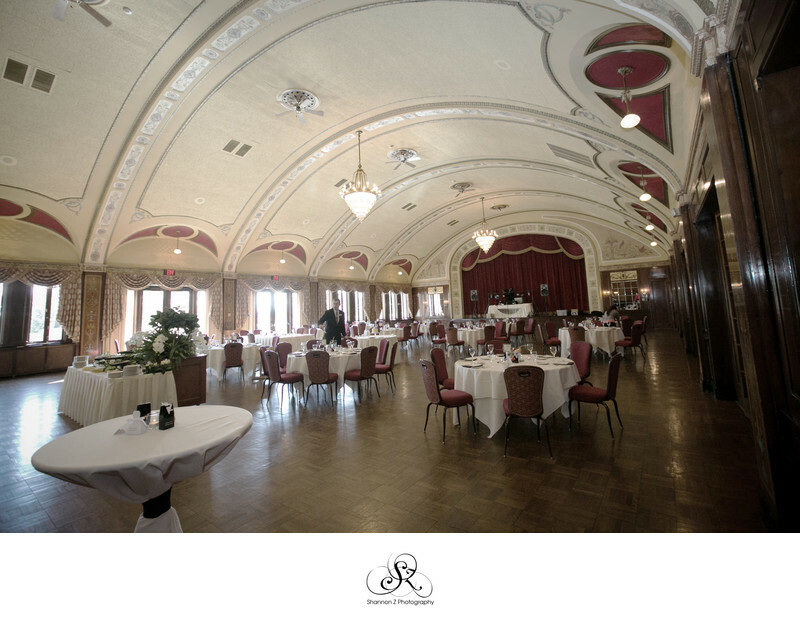 The Wisconsin club offers a city club setting with a ballroom that seats up to 300 guests, and a beautiful building with endless photo opportunites. Located downtown Milwaukee, you're not just limited to the venue itself for photos - if you'd like to venture off and get some more urban photos with the Milwaukee River just a few short blocks away, and the Historic 3rd Ward a short car ride away. But there really isn't much of a need to leave, if you don't want to. 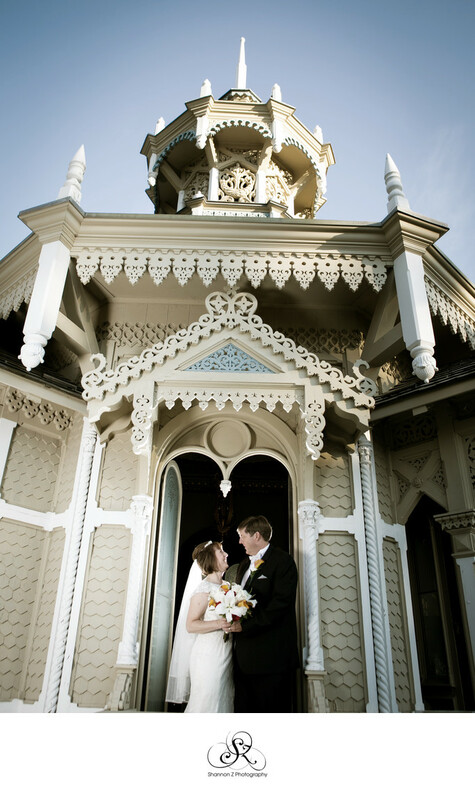 The private yard offers a beautiful water fountain and intricately carved gazebo, as well as the club itself giving a gorgeous vintage backdrop to photos. 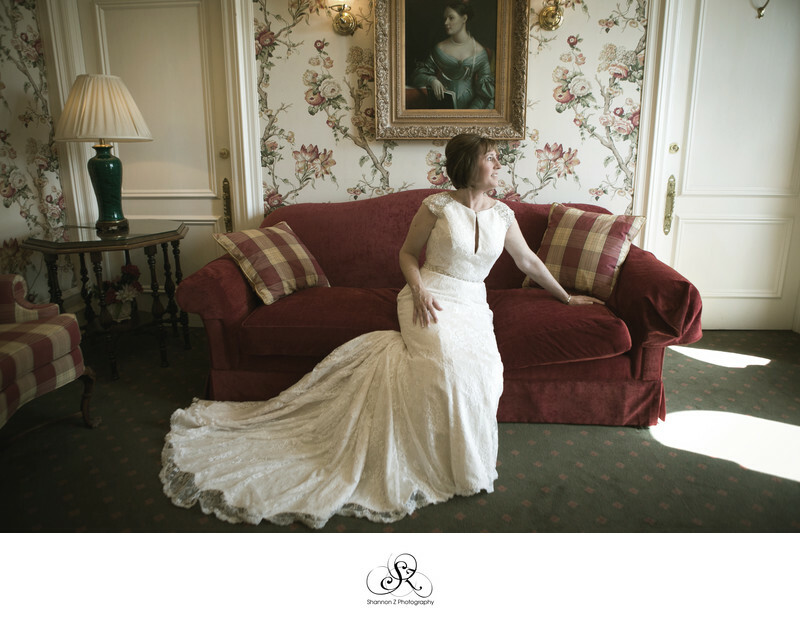 Indoors, the bridal suite, ballroom and ceremony space are all decorated to the max with vintage vibes - furniture, drapery, wallpaper, carpeting....it's pretty spectacular actually. Location: 900 WEST WISCONSIN AVENUE, MILWAUKEE, WI 53233.